As the regulatory framework governing mortgage lending in Canada becomes increasingly complex, mortgage brokerages need professionals with a deep understanding of finance. We added some major financial muscle when Molly Lawrence joined the Outline Financial team. Molly grew up in New Jersey and graduated from the prestigious Colgate University in upstate New York with a degree in international relations. It was there that she met her Canadian husband. 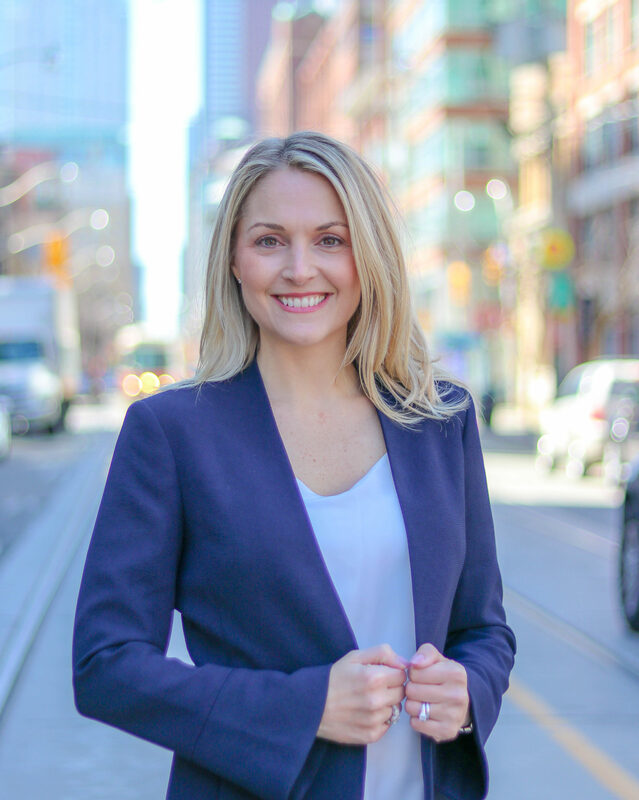 While the couple would eventually settle in Toronto, after graduating Molly launched a successful career in the financial industry starting with an equity sales position at Morgan Stanley in New York. She would later take on an equity trading role at Scotia Capital in Toronto before eventually moving into a compliance position with Scotiabank. Keen for a change, Molly obtained her mortgage agent’s license with the goal of helping home buyers achieve their personal financial dreams. “I wanted to leverage my financial services background and sales experience in a way that allowed me to work directly with clients,” she explains. Here’s what you may not know about Molly: Most of Molly’s time is spent with her family, including her three children. Outside of work, Molly volunteers at her kids’ school and enjoys an active lifestyle with friends at the Toronto Cricket Club where she’s been a member since 2010.